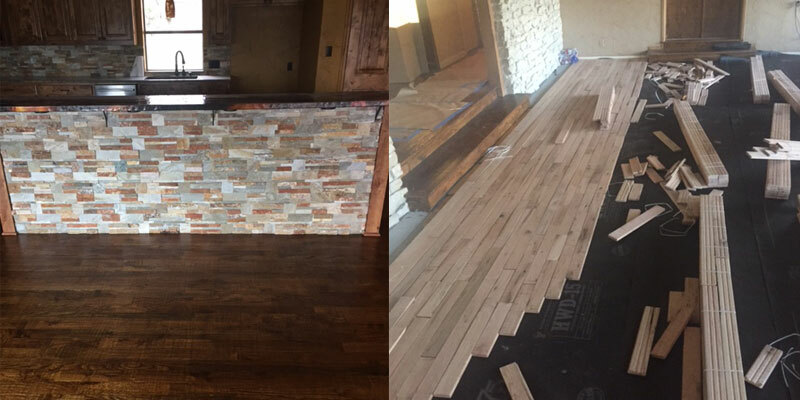 Our team recently removed carpet and installed 3 1/4 Red Oak hardwood flooring into a beautiful home. 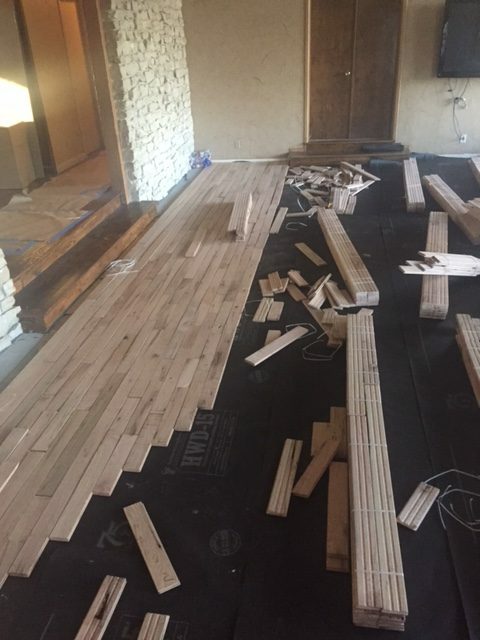 The carpet was removed due to one of the family members having an allergy to the allergens that collect in carpet. 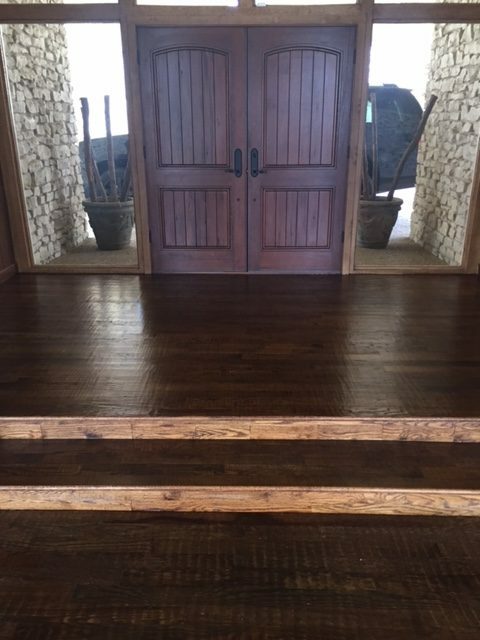 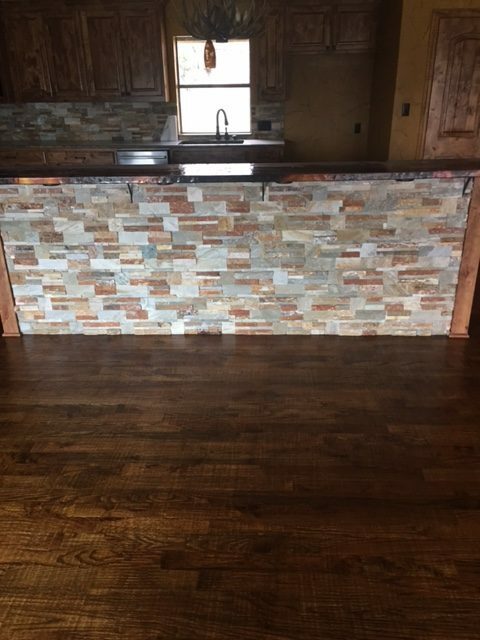 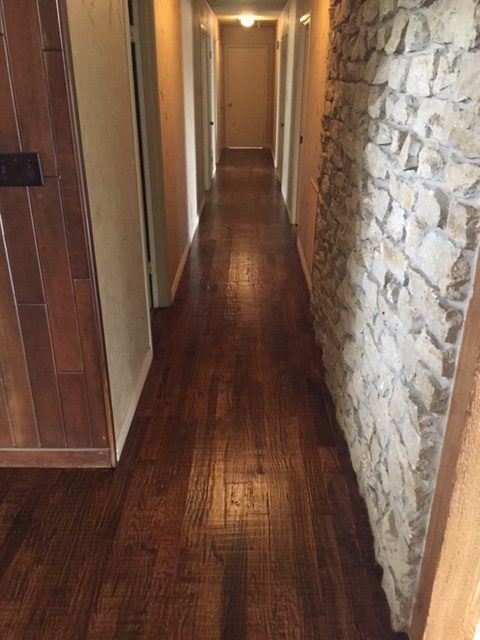 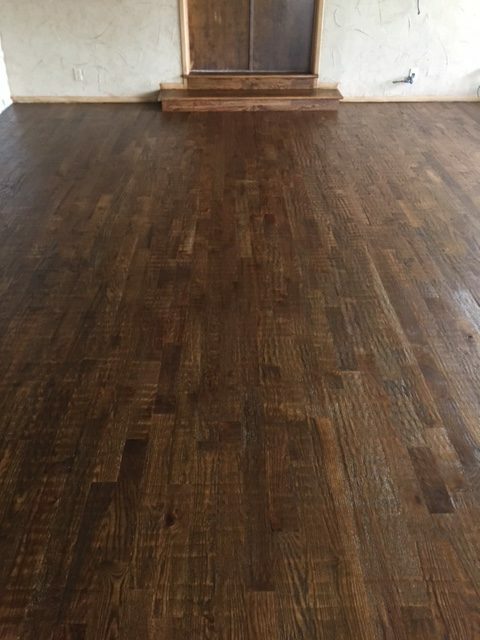 Once the hardwoods were installed, our team did a nice stain and hand scrap on the new floors for the final touches.